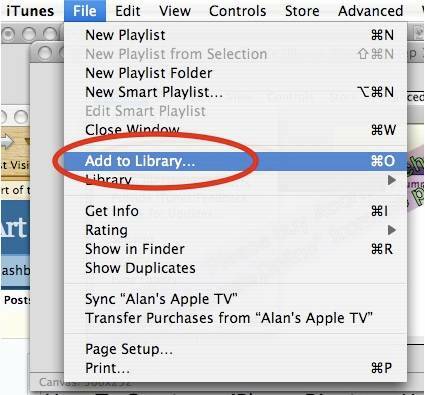 iTunes 11 Tutorial: How to add/sync Media contents(Music, Photo, Video) to iTunes 11 on Windows or Mac? 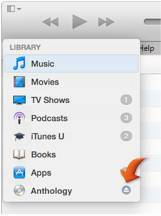 Home » iTunes 11 Tutorial: How to add/sync Media contents(Music, Photo, Video) to iTunes 11 on Windows or Mac? iTunes 11 isn't the ground-up rewrite some users may have expected. It's largely the same jumble of media storing, indexing, and playback for music and video, as well as ePub or PDF books and apps for your iOS devices. 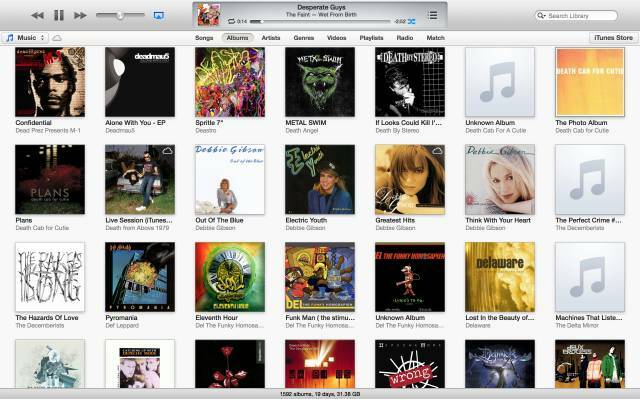 iTunes 11 is an upgrade both in terms of interface and performance. However, the app is still built on an aging architecture that will require a major re-write if Apple is interested in truly redefining the iTunes experience. Some features went missing, even when their replacements didn't include all previous functionality. And the number of nagging, glaring bugs suggests Apple really could have used even more time to polish this release. Adding audio and video content to iTunes 11 is easy. iTunes helps you import audio CDs, add digital audio and video content already on your computer, and even purchase new content from the iTunes Store. This article helps new users as well as regular users to add/sync Media contents (Music, Photo, and Video) to iTunes 11.
iTunes can play your favorite CDs, but you can also import your songs into your iTunes library so you’ll be able to arrange your songs into playlists, share them with your other computers using iTunes, or take them with you on your iOS device. When you import your music, iTunes copies the songs from your CDs to your computer, and then converts each song to a small file that iTunes and your iOS device can play. 1. Open iTunes, and then insert a music CD into your computer. 2. Click the CD name in the Source list to see the songs on the CD. 3. Uncheck any songs you don’t want to import. Only checked songs will be imported. 4. After you decide which songs to import, click the Import CD button in the upper right corner. iTunes will begin copying the music from your CD to your iTunes Library. After all the songs are imported, click the Eject Disc button in the bottom right corner. 1. You can continue to use iTunes while songs are importing. 2. You can also import a song by dragging it to the iTunes window. iTunes helps you add digital audio and video files on your computer directly to your iTunes library. You can add audio files that are in AAC, MP3, WAV, AIFF, Apple Lossless, or Audible.com (.aa) format. If you have unprotected WMA content, iTunes for Windows can convert these files to one of these formats. 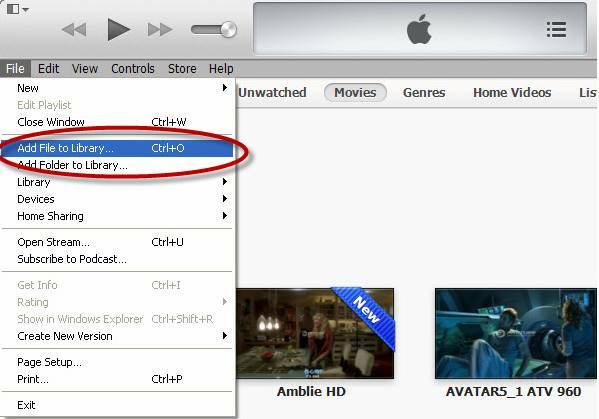 You can also add video content in QuickTime or MPEG-4 format to iTunes. The iTunes 11 is unable to import and play video that is not in one of the formats listed above. 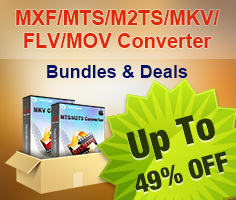 If you have video in .mkv, .avi, .wmv, .3gp, .vob, .m2ts, or other non-supported video format, and would like to add them to iTunes 11, you can manually transcode it into one of the supported formats by using Pavtube Video Converter Ultimate for Windows or iMedia Converter for Mac. To learn how to add these files to iTunes follow the steps below. 3. Navigate to and select the file or folder that you want to add. If iTunes is set to "Copy files to the iTunes Music folder when adding to library," iTunes will copy all content that is added to the iTunes library to the iTunes Music folder. To adjust this setting or change the location of this folder, go to the Advanced tab in iTunes Preferences. The iTunes Store has a large selection of music, movies, TV shows, audiobooks, applications, free podcasts, and more. To learn more about purchasing and downloading content from the iTunes Store, see How to browse and buy content from the iTunes Store. How to sync videos from PC to iPhone and iPod via iTunes? How to Convert AVI, DivX, XviD to iPad with iPad Converter? How to Play VOB Movie on the New iPad?